MacOS Mojave is here—at least for the brave, in a public beta. Apple makes early releases of macOS available to the public primarily because it can find more bugs if there are more people using the software. But it also does so because of the great demand from Mac users who want to run the newest Mac features and don’t mind hazarding a few bugs in order to get them. You probably already know about Dark Mode and desktop Stacks and Gallery View, but they are just the top-level features in a surprisingly deep update. There are other fun features hiding just beneath the surface. Here are some of my favorite “hidden” features of the Mojave beta. Apple hasn’t done much with Automator in recent years, but in Mojave you can save Automator documents as Quick Action Workflows, complete with a custom icon. 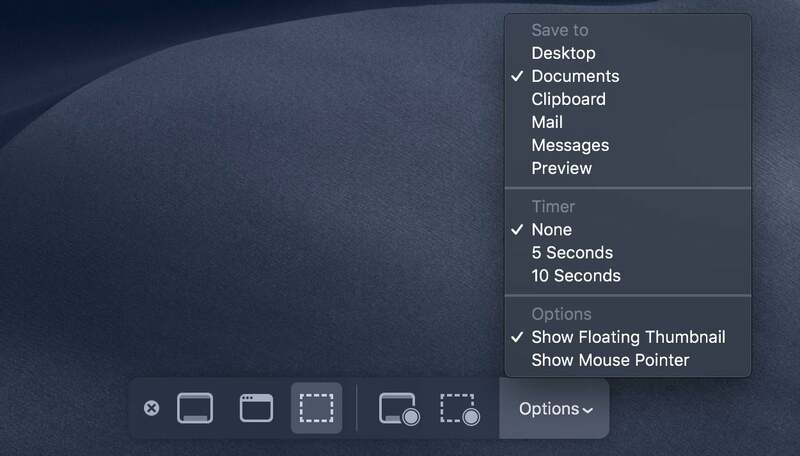 These workflows show up in the Touch Bar (there’s a new Workflows item you can place on the Control Strip, giving you access in any application) and in the Preview pane of the Finder, which takes on new prominence with its support for additional metadata and with the introduction of the new Gallery View. New Quick Action Workflows that were created in Automator. When you save new Quick Action Workflows, they will show up right alongside Apple’s own actions, like Rotate Image, Trim, and Markup. And if you haven’t tried Automator in years (or ever), you might want to give it a try. It’s a great way to simplify mundane tasks, especially acting on files in the Finder. I use it every day to run shell scripts that I’d otherwise need to run from the Terminal, and AppleScripts that I’ve written to process files I use in my podcasts. A few minutes of tinkering with Automator workflows can save you hours of time in the long run. Taking screenshots on the Mac isn’t remotely new, but in Mojave it’s been given a friendly interface, all hiding behind the keyboard shortcut Command-Shift-5. When you type that shortcut, a floating palette appears that offers you all sorts of options—all of which have been available before, but not in one place. You can grab the entire screen, just a window, or a selection. You can easily change the default folder for saving screenshots, which used to require a trip to the Terminal. You can record video screenshots, which used to require a trip to QuickTime Player. You can take timed screenshots—giving you five or ten seconds to set up the screen exactly as you want it—which was a feature previously available in the venerable Grab utility. If I’m disappointed about anything in this screenshot expansion, it’s that you can’t choose to take a screenshot of the Touch Bar from this interface. For that, you need to use Grab, which continues to have a reason to exist after all these years. It’s been ages since the Dock got tweaked—it felt a bit like the Dock was a bit of settled real estate. But in Mojave, it’s been reorganized for the better. One of my favorite features in iOS 11 was that the Dock on my iPad suddenly began showing apps that the system thought I might want to open—generally apps that I had been using recently. Now that feature has come to the Mac. In a new area to the right of your favorite apps (but to the left of folders, minimized windows and the Trash), the icons of apps you’ve used recently (but aren’t already in the Dock) will be displayed. This is also where apps that are currently running, but not permanently placed in the Dock, will display—which erases some confusion about if an Apple is permanently in the Dock or not. This will be huge news for some people and utterly shrug-worthy to others, but you can now choose to have Safari display favicons (small custom icons) in tabs. If it needs to, Safari will use the low-resolution favicon format favored on the web since time immemorial, but it appears to first check to see if there’s a vector monochrome icon in the format Apple created when it introduced the Pinned Tabs feature in Safari on the Mac. You may know that Apple’s bringing the Home app to Mojave, through a new process that allows it to bring apps originally written for iOS to the Mac for the first time. Though it’s got quirks—setting a schedule required me to click around in the spinning time and date picker with my mouse, which was really weird and is something I hope Apple can address before Mojave goes final. 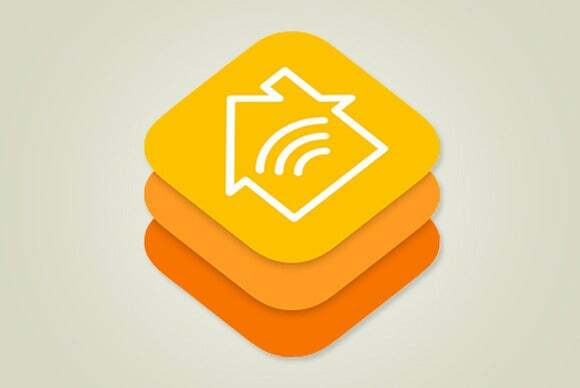 What you may not know, however, is that Apple has also brought over complete control of HomeKit to Siri on the Mac. I’ll admit that I don’t use Siri on the Mac very much, but this is a case where I think I prefer it to using the app. When you launch the Home app, there’s a pause as it checks the status of all your items and updates its interface. Then you need to find the right item and click it to adjust it. Contrast that with pressing the keyboard shortcut for Siri and just saying, “Turn on the lava lamp.” Better. I like it. In a humorous development that harkens back to the quirky early days of the Mac, a new feature has been added to the contextual menu of the Finder. Control-click on the Desktop to bring up a contextual menu and then hold down Option, and you’ll see the Clean Up Desktop command transform into the Mess Up Desktop command. 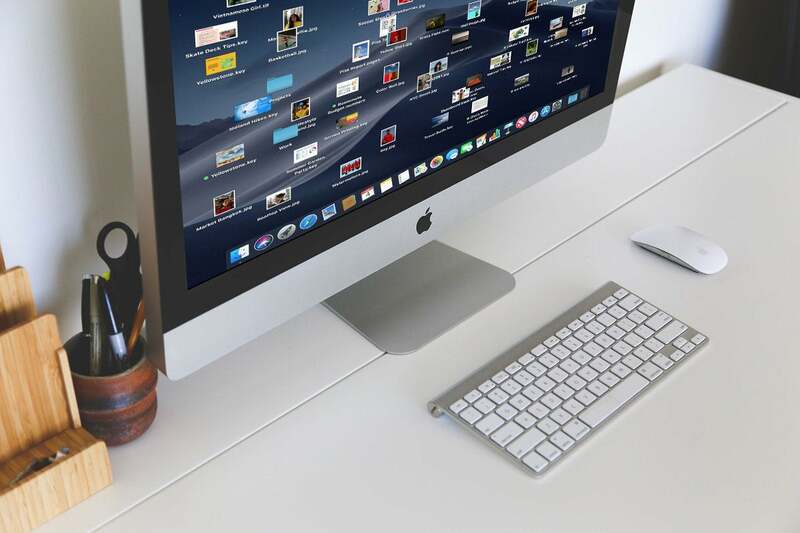 Select it, and your files—no matter how organized—will be randomly scattered across your Desktop. 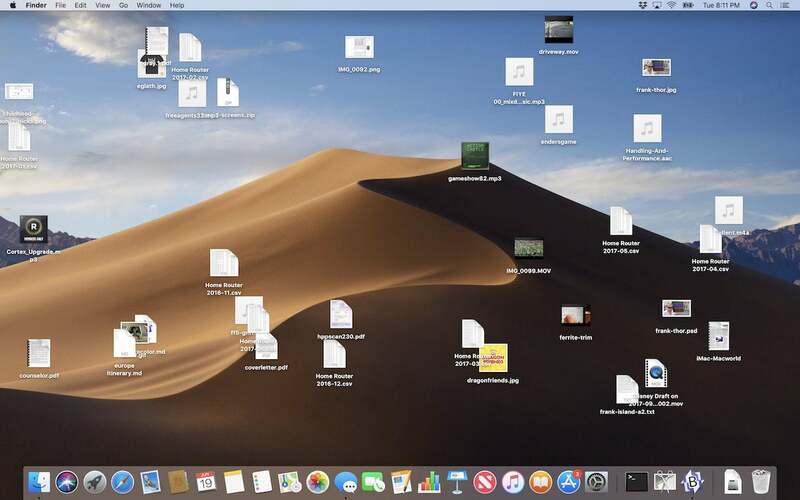 My Desktop after using the Mess Up Desktop feature.